What do You do Before Selling Your iPhone? iPhone is a dream device of most of the mobile users and those who have it keep on upgrading it. Latest iPhone and its features are the attraction of many iPhone users and thus buyers eagerly wait for them. However, you should not simply sell the old phone and buy the new one because your essential information is still there on the old device. Privacy and security of data is a top priority of every user and thus they should know few things they can do before buying new one or selling the old one. What are the things to do so that you can freely use your new iPhone? Don’t know the answer? Here are highly useful things about which you should be cautious and aware. So, let’s begin. Backup your each and every useful data is essential and is a habit of the professionals and so you should do the same. 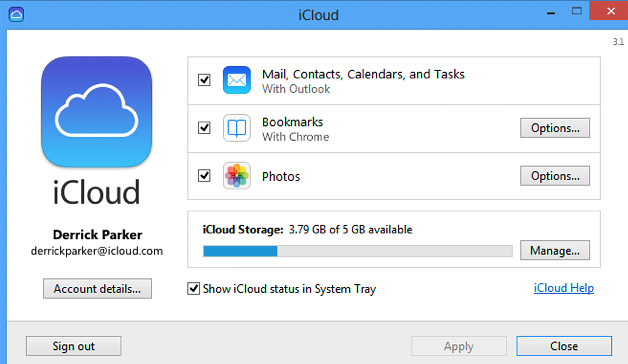 However, backing up using iCloud is not that good because there is a limit up to which you can back up the data. 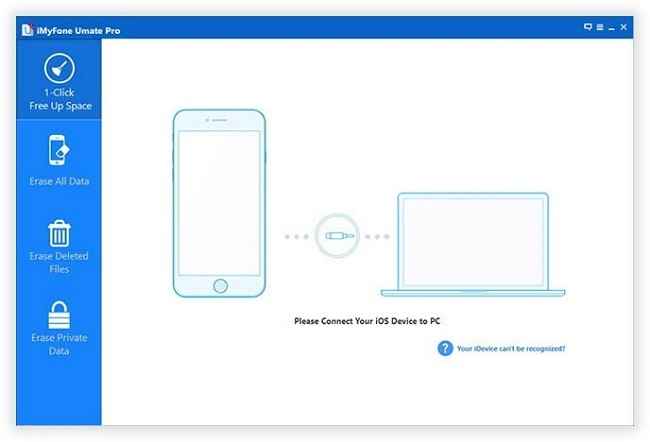 Use iTunes to back up the device using your computer. Your iPhone should be connected to the computer where you have launched iTunes. Now click on device’s name and go to summary tab. Go to back up. There you will see a text field with the label back up now, click on it. 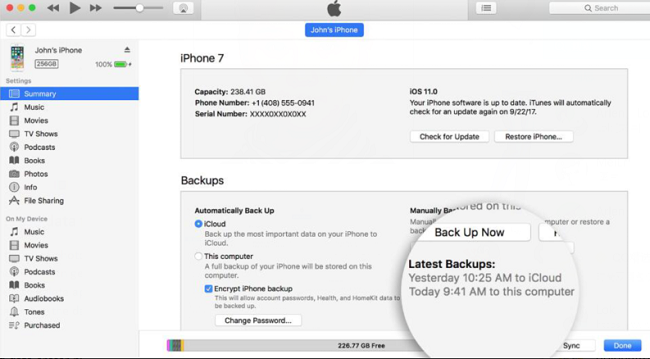 Disable the encrypt iPhone backup. Your iPhone may be full of photos, videos or multimedia files. Even if you delete them manually, they are still unsafe and the buyer can get them back. So, if you wish that it does not happen with you then use the SafeWiper for iOS tool. 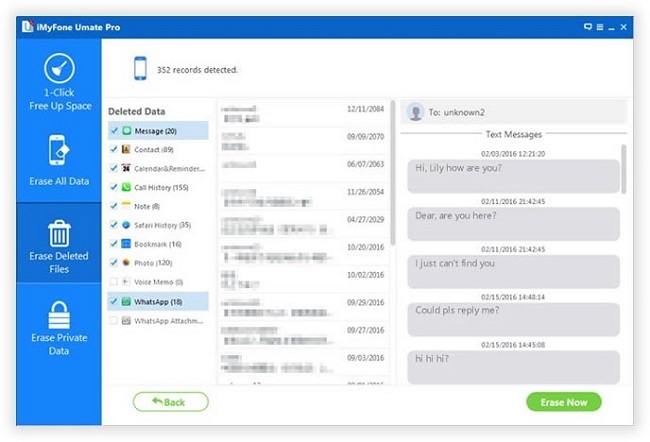 You can delete apps, contacts, pictures, files and other documents using it. It is an application that can erase the data once forever so that it becomes impossible for others to misuse your data. Step 1 - Download data eraser program on your computer or simply follow this tutorial to do the same. Step 2- Connect the computer to your iPhone via USB cable. Step 3- Choose the mode you wish to perform for example- erase private data, erase all data or erase deleted data from your iPhone on the computer. Step 4- Program will analyze the data before performing erase option. 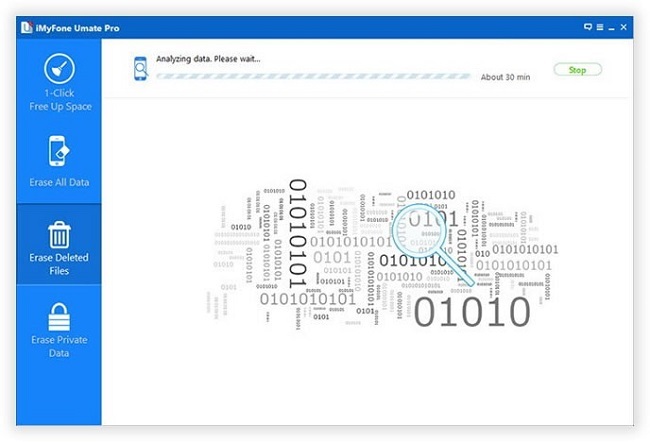 You can also preview the data so that you delete desired data on the computer. Step 5- In the end, Confirm the process by selecting the delete button. Now, your data is safely removed from the device and you can sell it without any worries. iPhone users have to make an account on iTunes and iClouds and before they sell the device, these accounts need to be closed or removed. Go to settings and tap on your name or account name. Scroll down and at the bottom, you will see sign out option. Enter the ID using the password and click on turn off. You should also reset the factory settings. Go to settings and then general, go to reset and click on erase all content. All the settings that you had made will be cleared and your device will reset to factory settings. Similarly, sign out from the apple store and iTunes before you sell the device. Note: - In the past few days, some iPhone users have complained that manual deletion cannot completely remove them from their phones, even if you factory reset your iPhone, those deleted data can still be recovered back by recovery tools, Facts have proved this. 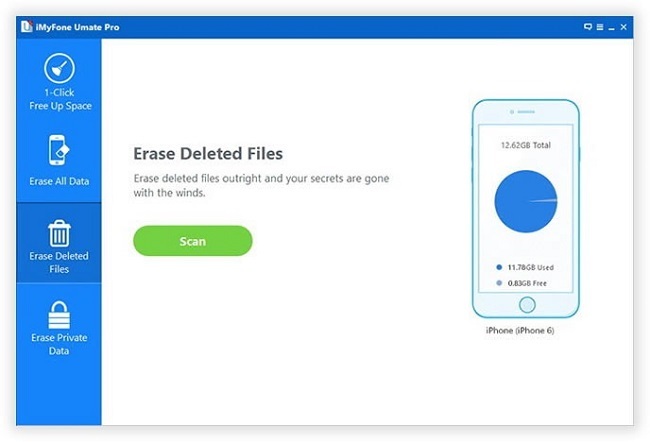 But don’t worry, you can use the SafeWiper for iOS program to delete them from your iPhone, I can guarantee that no one will restore these deleted data back, Because I've already tested it on my phone, it is beneficial. Personally, it's easy to sell an old iPhone, but only if the data has been completely deleted from your iPhone, because there are a lot of data recovery tools on the market right now, so it's easy for someone to get your private data or confidential information about important work from your old phone, The consequences are unpredictable . So it is essential to erase iPhone data permanently.